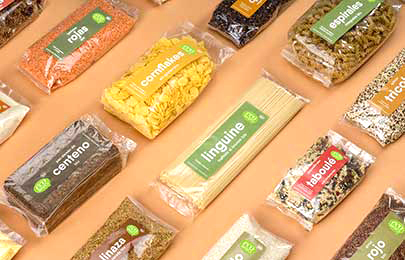 Designing a packaging line to add impact. 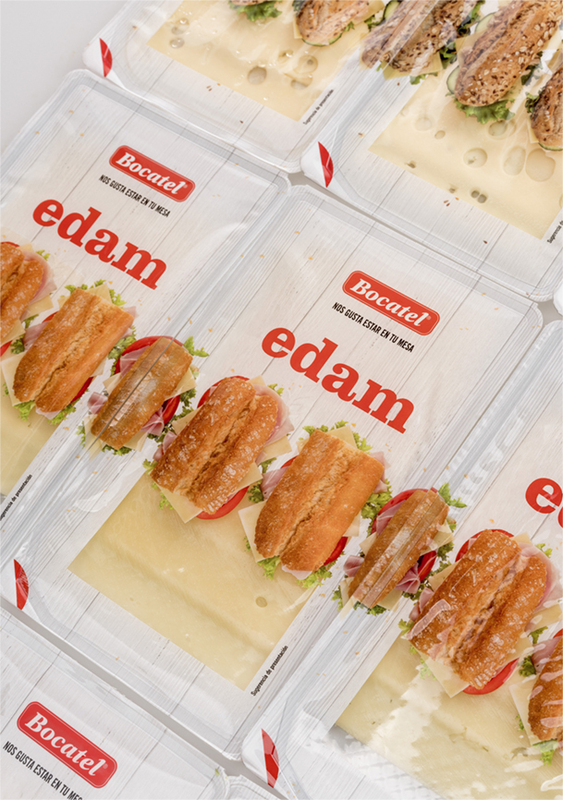 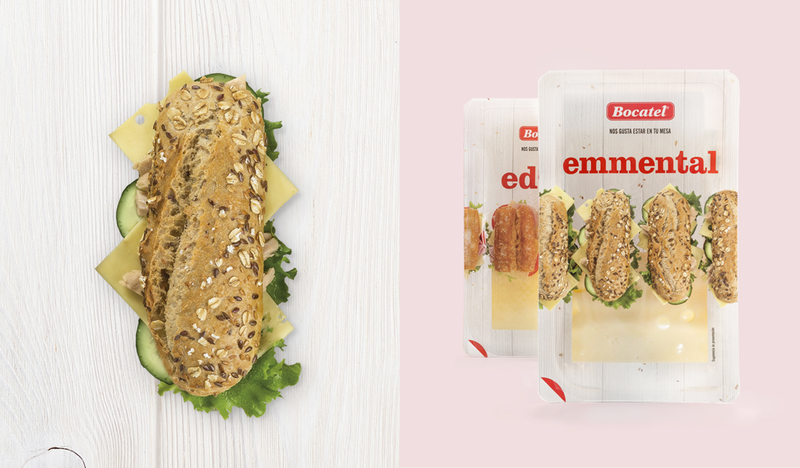 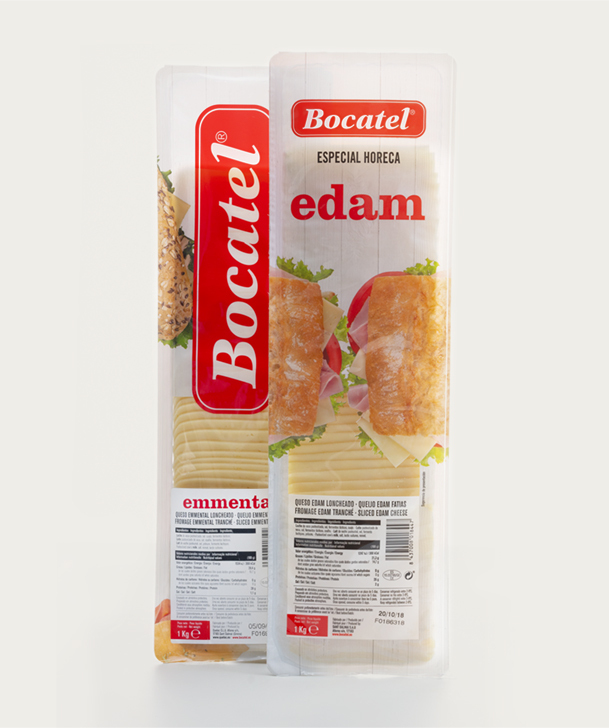 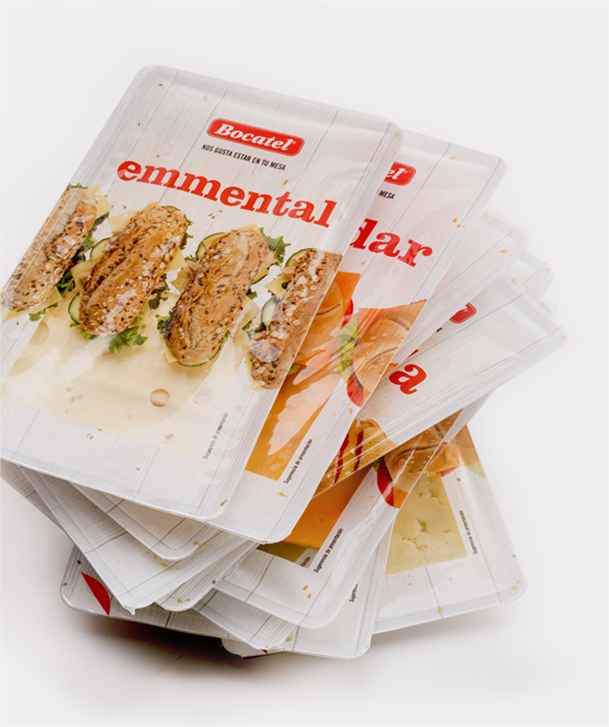 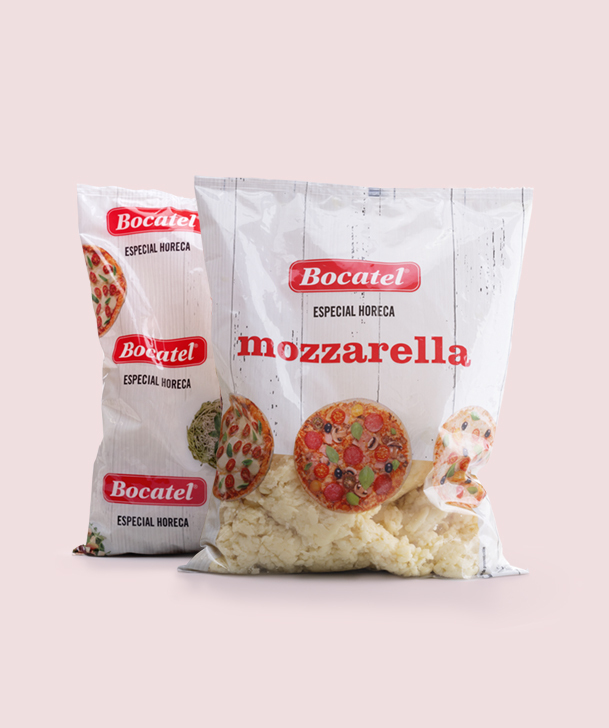 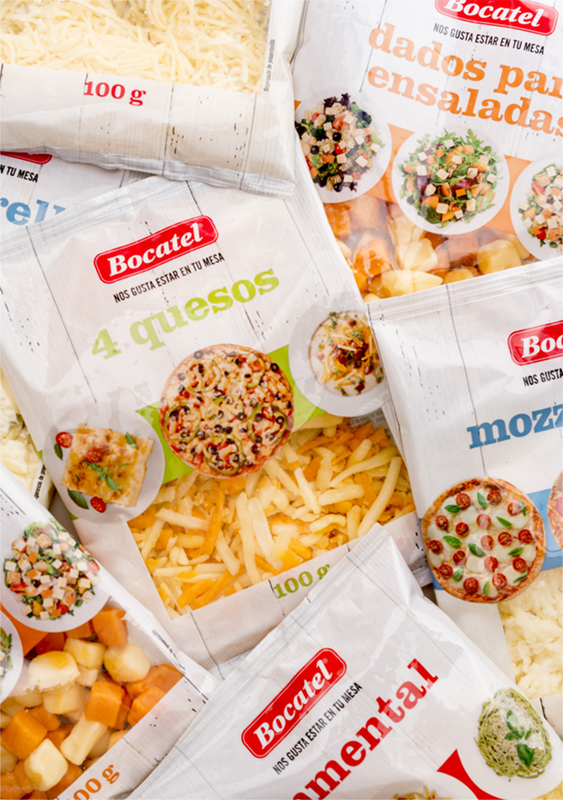 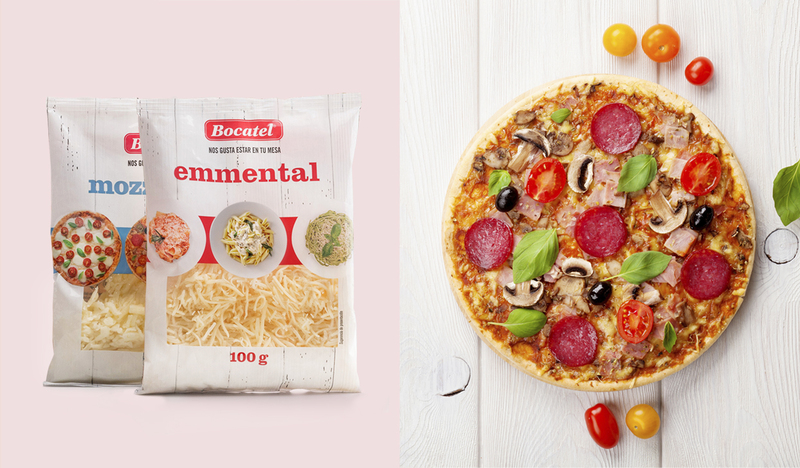 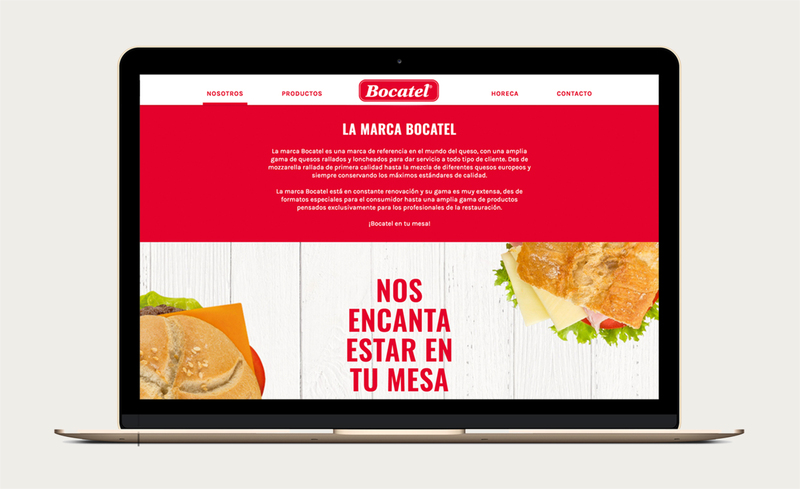 Design of packaging for the whole range of products for the BOCATEL brand. 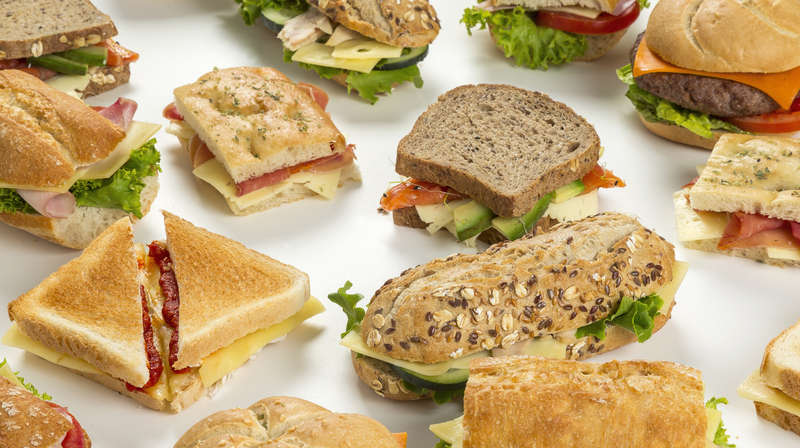 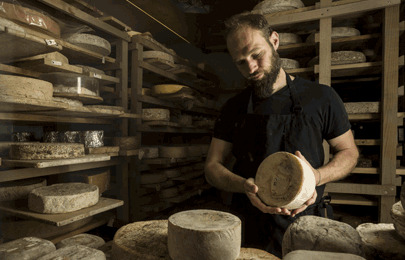 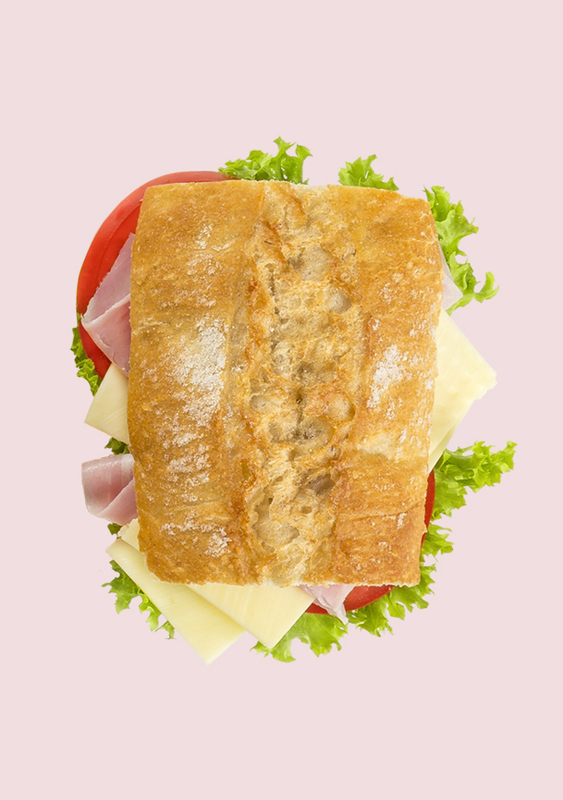 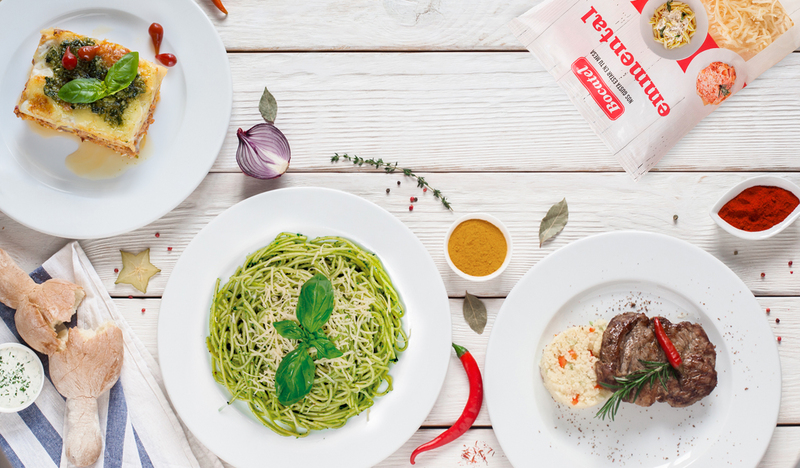 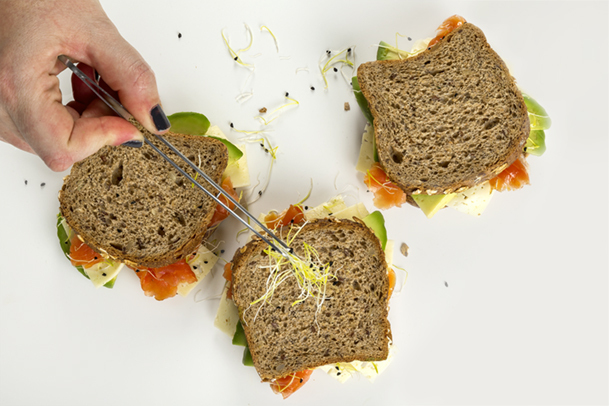 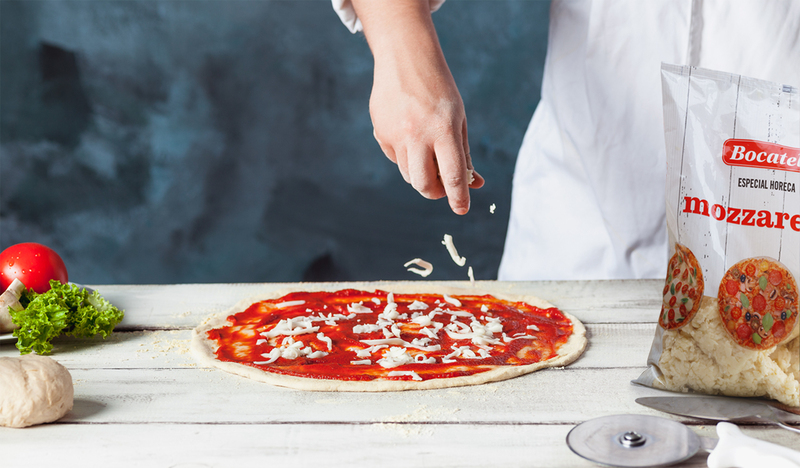 Food, cheese and delicatessen products, which are marketed at specialised points of sale, mainly small businesses, and through the HORECA sector. 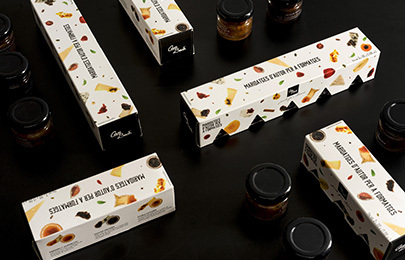 Safareig Creatiu takes on the challenge to build an idea, a brand that promises added value, differentiation and a concept that identifies it with the target audience.